With the exception of Ed Sheeran, all for week ending 2nd July 2017. 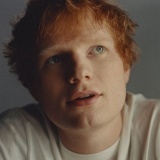 Ed Sheeran Arena tour across the UK set to take place in 2018. 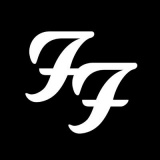 Foo Fighters on 19th September in London at The O2 as part of their 10th Anniversary. Limited tickets available. 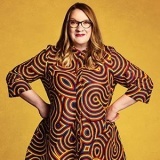 Sarah Millican Control Enthusiast from 13th January 2018 to 25th November 2018 in London, Lancaster, Cumbria, Weston-super-Mare, Telford and many more around £28.75. Peter Kay on 15th July in Manchester from £35. Special QandA sessions. 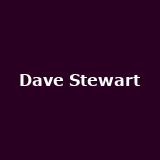 Dave Stewart 'The legendary Dave Stewart (ex Eurythmics) is hosting his 65th birthday extravaganza at the O2 Shepherds Bush Empire on September 8th, 2017. 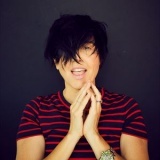 Joining him on stage will be many of his amazing musician friends, for whom he has written and produced. 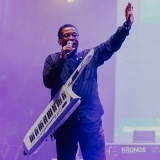 Herbie Hancock Two Barbican gigs as part of the London Jazz Festival, November in London from £65. St. Vincent Fear The Future October in London, Manchester and Dublin around £27.50. 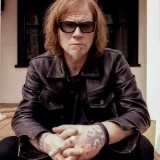 Mark Lanegan from 27th November to 12th December in London, Bristol, Norwich, Wolverhampton, Liverpool and more around £22.50. 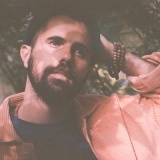 Nick Mulvey from 27th September to 19th October in London, Belfast, Temple Bar, Liverpool, Exeter and many more around £24.50. 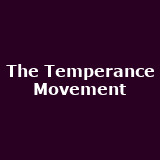 The Temperance Movement Small Rooms and New Tunes November in London, Chester, York, Hull, Stoke and many more around £18. Tickets already available for London and Manchester. London Grammar November in Dublin and Belfast around £35.50. Tickets already available for London, Manchester, Leeds, Birmingham and more. 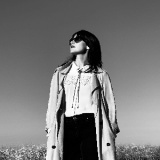 The Horrors October in Birmingham and Cambridge from £17.50. Tickets already available for London. 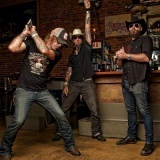 Texas on 7th September in Dublin. Tickets already available for London, Newmarket, Glasgow, Doncaster and more. Hollie Cook on 28th September in London from £12.50. 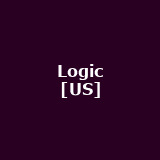 Logic from 31st October to 2nd November in London, Manchester and Birmingham from £19.50 to £25. 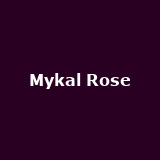 Michael Rose Black Uhuru performed by Mykal Rose - Black Uhuru on 13th October in London. Sully Erna on 1st October in London from £25. 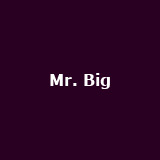 Mr. Big November in London, Nottingham, Newcastle, Manchester, Glasgow and more around £29.50. 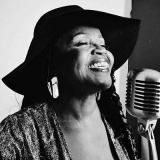 PP Arnold October in Glasgow, Edinburgh and Aberdeen from £22.50. Tickets already available for Carlisle. 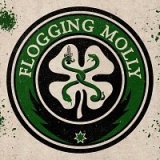 Flogging Molly on 11th September in Belfast from £22.50. Tickets already available for London and Birmingham. 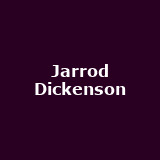 Jarrod Dickenson October in London, Kings Heath, Sheffield, Glasgow, Newcastle and more around £12.50. Gunz For Hire Armed and Dangerous on 30th September in Glasgow. 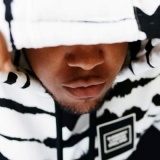 Chip on 28th September in London from £15. Solstafir Solstafir and Myrkur on 17th November in London from £16. 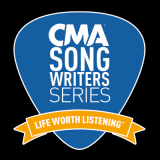 CMA Songwriters Series October in London, Gateshead, Glasgow and Liverpool. 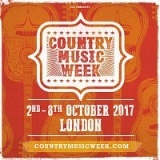 Country Music Week with Lindsay Ell and Jace Everett, October in London. 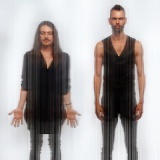 Cud Singles Tour October in Leicester and York around £13.50. Tickets already available for Glasgow and Manchester. Grenfell Aid Grenfell findraiser on 14th July in Newcastle with Barry Hyde, Nearly Noel Gallagher's High Flying Birdz and more, from £5. The Dolls The Dolls Abroad on 28th October in Glasgow. 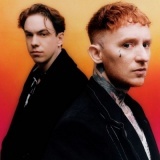 Frank Carter on 28th November in Dublin. Tickets already available for London, Bristol, Birmingham, Manchester and more. Forever Amy on 15th December in London from £25. Tickets already available for Bath, Cardiff, Exeter, Southampton and more. Not3s from 27th September to 4th October in London, Leeds, Manchester and Birmingham from £8 to £10. 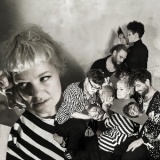 Moulettes December in London, Glasgow, Manchester, Southampton, Bristol and more around £19.50. More tickets on sale Friday. 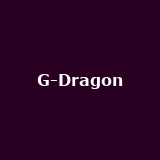 G-Dragon September in London and Birmingham around £193. 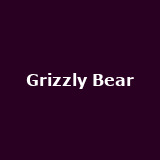 Grizzly Bear October in Dublin and Sussex around £25. Tickets already available for London, Dublin, Manchester and Glasgow. 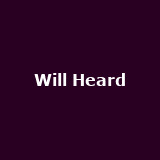 Will Heard September in London, Birmingham and Manchester around £15. 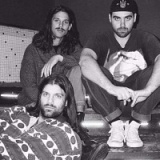 Turnover September in London, Birmingham, Nottingham, Newcastle, Manchester and more from £11 to £14. Supersuckers October in Aberdeen and Glasgow. Tickets already available for London, Brighton, Kings Heath, Bristol and more. 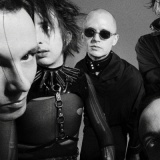 Placebo on 24th October in London from £39.50. Tickets already available for London, Edinburgh, Dundee, Doncaster and more. Big Country on 18th August in London from £28. Tickets already available for London, Southend, Liverpool, Wolverhampton and more. Coasts October in Southend, Leicester, Digbeth and Lincoln from £8. 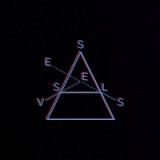 Tickets already available for London, Aberdeen, Edinburgh, Glasgow and more. Esprit D'Air February 2018 in Cardiff and Newcastle from £8. Tickets already available for Glasgow. 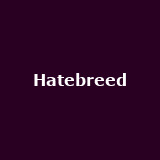 Hatebreed on 28th January 2018 in London from £30. 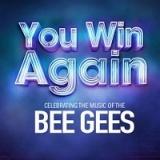 You Win Again - The Story Of The Bee Gees April 2018 in Hastings, Folkestone, Poole, Grimsby, Warrington and many more around £25.75. Vessels from 30th September to 6th October in Leeds, Brighton, Manchester and Cardiff from £10 to £11. Tickets already available for London. 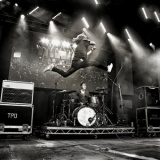 The Pigeon Detectives on 5th November in Leeds from £18. Tickets already available for London, Manchester, Nottingham, Middlesbrough and more. Perfume Genius November in Glasgow and Manchester from £15. 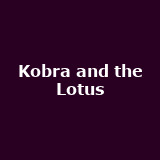 Kobra and the Lotus from 22nd November to 3rd December in London, Southampton, Wolverton, Manchester, Newcastle and more from £10 to £12. 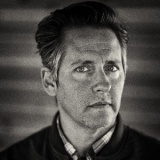 Josh Rouse November in London and Glasgow from £17.50 to £20. 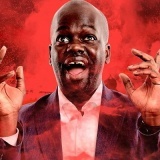 Daliso Chaponda What the African Said from 10th February 2018 to 27th April 2018 in London, Southend, Northampton, Leicester, Lincoln and more from £15. 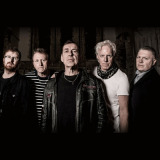 Tickets already available for Buckinghamshire. 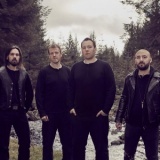 Winterfylleth from 28th September to 2nd October in London, Manchester, Glasgow and Digbeth from £10 to £14. Tickets already available for Cardiff. 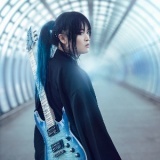 Alma on 30th August in London from £11. 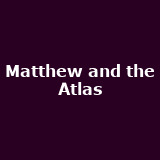 Matthew and the Atlas on 29th September in Brighton from £12. Tickets already available for London, Cardiff and Salford. Juanita Stein from 24th September to 9th October in Birmingham, Glasgow, Aberdeen, Newcastle, Liverpool and more around £10. Tickets already available for London, Leeds and Brighton. 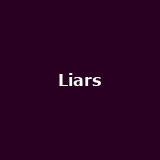 Liars on 30th October and 1st November in Bristol and Glasgow from £16 to £17. More tickets on sale Friday. Girl Ray on 5th November in Kings Heath from £7. Tickets already available for London, Leeds, Northern Quarter, Glasgow and more. 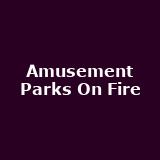 Amusement Parks On Fire November in Newcastle, Bristol, Oxford and Birmingham from £10. AlunaGeorge on 5th July in London from £20. 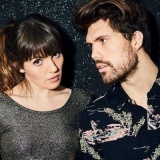 Oh Wonder on 1st November in Dublin. Tickets already available for London, Manchester, Glasgow, Birmingham and more. 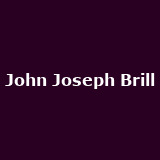 John Joseph Brill on 20th November in London from £8.